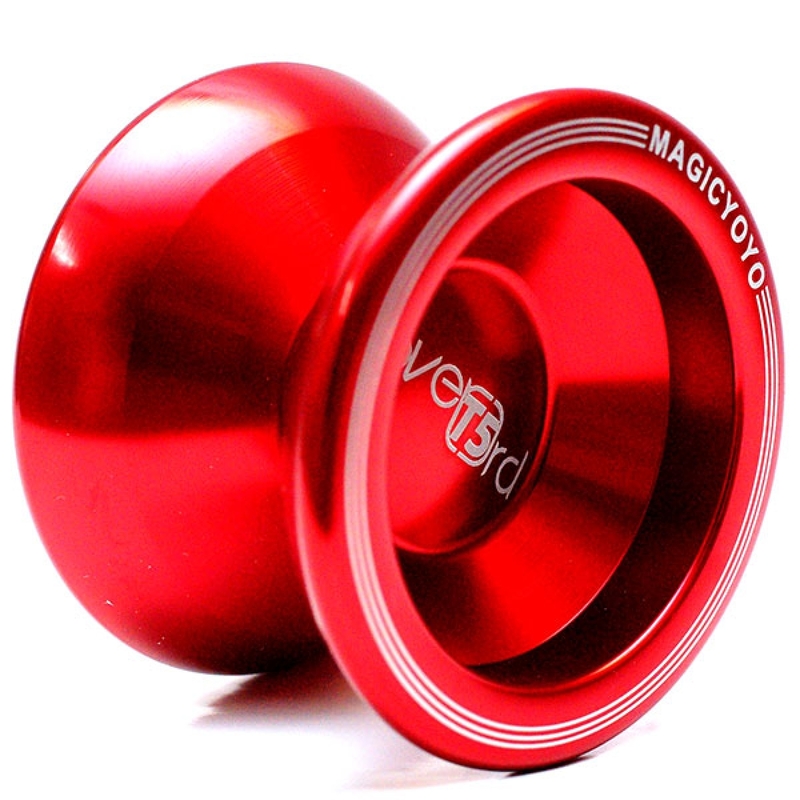 The MagicYoYo T5 brings affordability to high performance metal play. 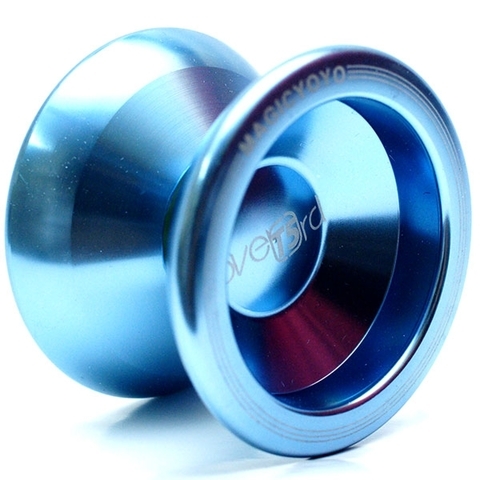 Featuring an aluminum body with weight focused on the rim, and a wide wing shape for string tricks, this is a nice all-rounder player. The T5 has a smooth rubber response system. 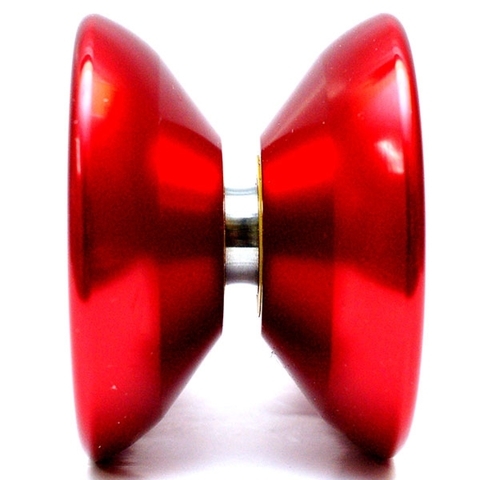 This yo-yo comes with a Concave Ball Bearing for long spinning yo-yo tricks! Net Juggler - Magic Yoyo - T5 from Matthew SLADE on Vimeo.